2K Marin, the studio behind The Bureau: XCom Declassified, has reportedly laid off the majority of its staff and may be effectively closed down. 2K Games has confirmed a decision to "reallocate creative resources" at 2K Marin, which worked extensively on BioShock Infinite and most recently developed The Bureau: XCom Declassified. "We can confirm staff reductions at 2K Marin. While these were difficult decisions, we regularly evaluate our development efforts and have decided to reallocate creative resources," the company said in a statement to Polygon. "Our goal to create world-class videogame titles remains unchanged." The number of employees affected by the layoffs hasn't been revealed but a source said that a majority of the team has been cut and that the only ones remaining are slated to join the new 2K studio headed by Rod Fergusson, the former Gears of War executive producer who left Epic Games to join Irrational as the vice-president of development in August 2012, but then left that studio in April of this year, shortly after the release of BioShock Infinite. 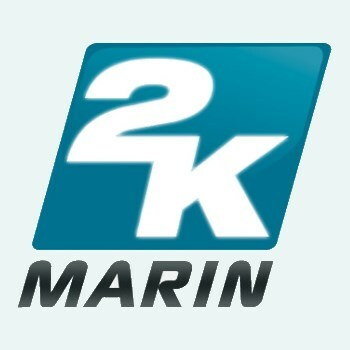 Another source claimed that 2K Marin has been closed down completely.